“I hope we get a nice pope,” a good Catholic woman told me soon after Benedict XVI announced his resignation. Actually, I’d be glad if the next pope were nice, with a winning smile and a friendly manner. But vastly more important than being nice is that he be a tough-minded realist, with a backbone of steel. That’s what the Church needs now. 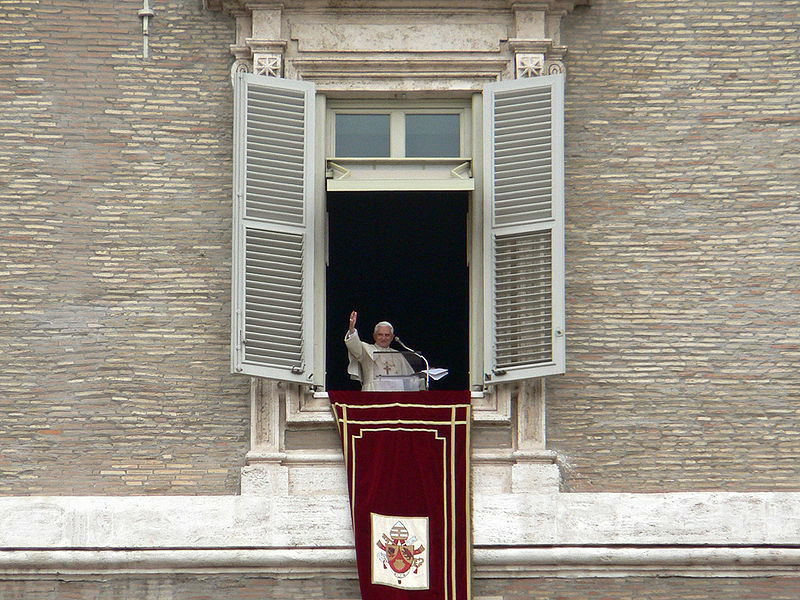 The problems that will face him are immense: the twin anti-Christian challenges of militant Islam in Africa and the Middle East and militant secularism in Europe and North America, very much including the United States; the apparent disarray within the Roman Curia that at times seemed to place it at odds with Benedict; and the continuing efforts of progressive Catholics, many operating from tenured positions of influence in Catholic academia, on behalf of their suicidal program of decentralization and decline. Unsurprisingly, there’s been a torrent of chatter in the media concerning what Catholics supposedly want at the dawning of a new pontificate. Much of it, to be blunt, has been useless or worse. Significantly, support for maintaining traditional positions soared to 61% among Catholics who attend Mass weekly or more often. As for those who don’t–consulting them on the direction the pope should take is a bit like asking someone who doesn’t follow baseball who will win next fall’s World Series. So what in fact should the pope do? Opinion polls notwithstanding, the answer to that one is not up for grabs. A pope–any pope–can and no doubt should do many different things, from naming bishops to flying around the globe making pastoral visits. 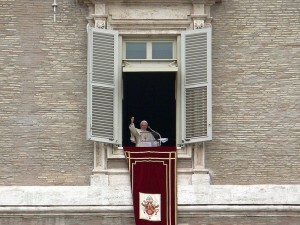 But underlying virtually everything that a pope does or might conceivably be imagined doing is one fundamental duty: to preserve, teach, and transmit intact the body of revealed truth entrusted to the Church by God together with the body of authentic teaching drawn from and based upon that source. Blessed John XXIII–“Good Pope John”–offered an interesting variation in his famous opening speech to Vatican Council II (1962-65). He called on the assembled bishops to transmit the body of doctrine “pure and integral” while seeking ways to express it “through the literary forms of modern thought.” In other words: be faithful to the tradition, but teach it in ways people can understand. So by all means let the next pope be nice–and a great deal more. Let him have the charm of John XXIII, the earnestness of Paul VI, the charisma of John Paul II, the intellectual brilliance of Benedict XVI. But above all let him be a brave teacher of Catholic truth in the face of all the demands that he be something less. We need a 21st century St. Paul! To that woman who hopes for a nice pope, I have not read in the Bible or in any other writings that Jesus was a “nice” guy. I have not heard or read that description about Peter or Paul, for that matter. Catholics disappointed. That is my fervent prayer.